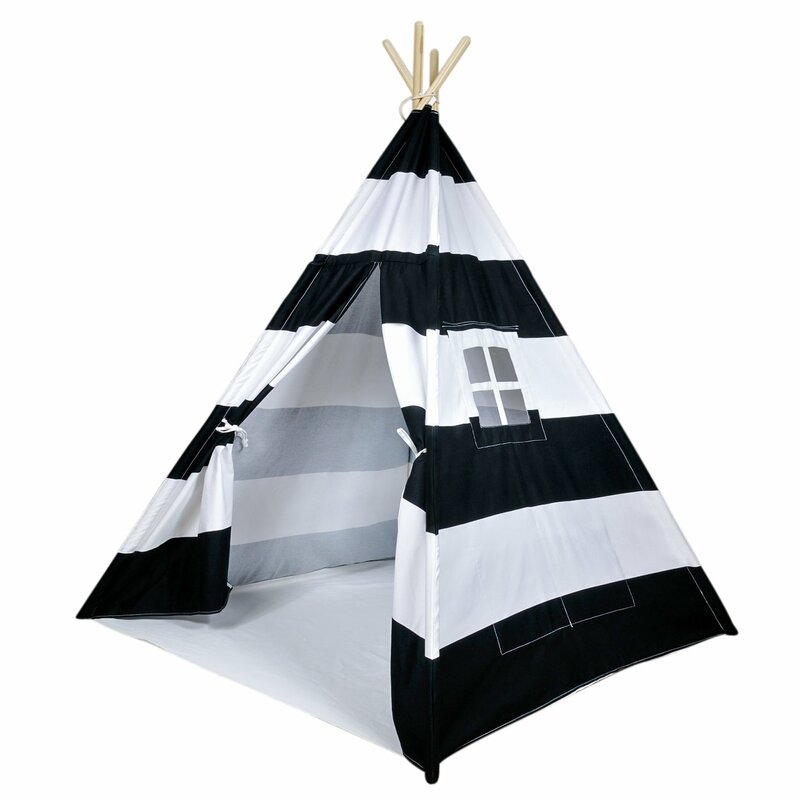 Striped Kids Teepee Tent $79.95! Right now at Amazon, you can score this adorable Striped Kids Teepee Tent for just $79.95 plus get FREE shipping with Amazon Prime! BUILT FROM QUALITY MATERIALS: High Quality, Machine Washable, Heavy Canvas Teepee Tent with Hardwood Poles and Plenty of Room for Adults and Kids (62" tall, 48"x48" base when set up). We use no chemical fire retardants in our tents for your children's safety. Your satisfaction is guaranteed when you purchase a teepee (or tipi) tent from us.